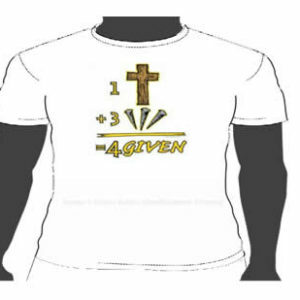 While we were yet sinners Christ died for us, for this reason we are forgiven. 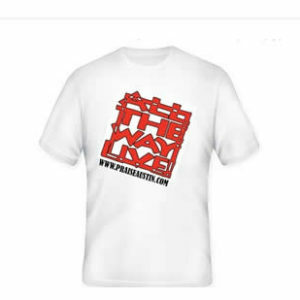 Our 2017 All the Way Live T-shirt from Praise Austin. 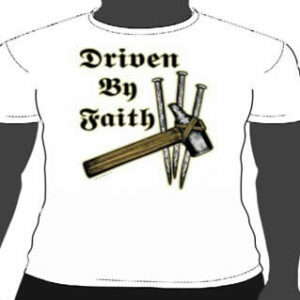 Our faith in Christ is all that sustains us, Driven by faith. 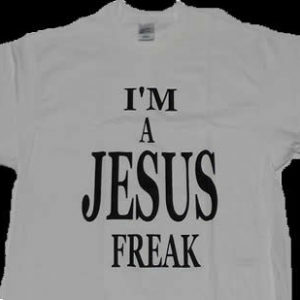 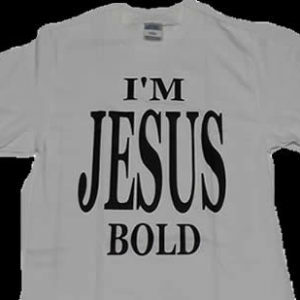 Printed on a white T-Shirt with blue and red letters. 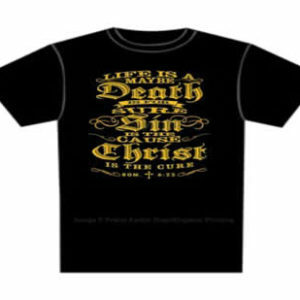 Comes in black with gold letters. 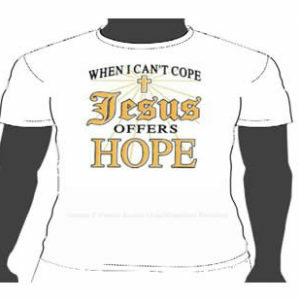 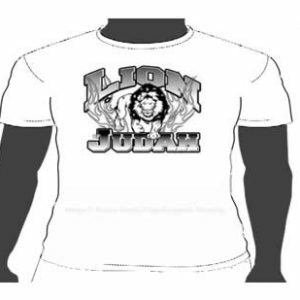 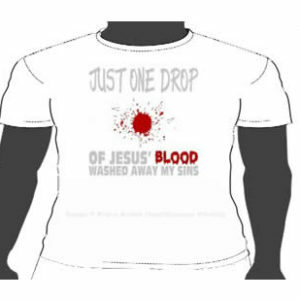 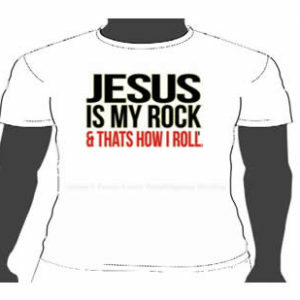 Our hope is in Jesus, get your Jesus offers hope t-shirt today, When we can’t cope with life’s troubles. 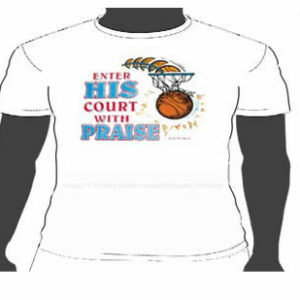 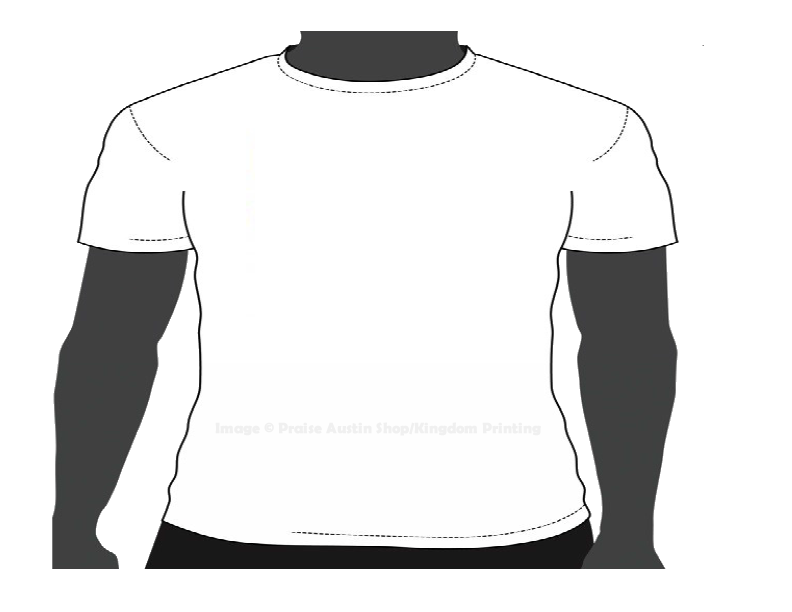 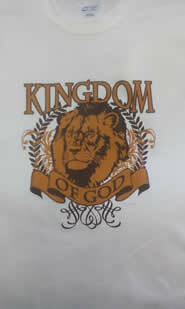 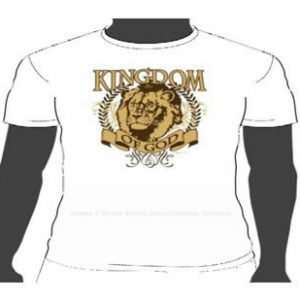 Praise Austin t-shirt proclaiming the Kingdom of God.